New book takes two steps backwards. Mixed-Race individuals may not be too happy with their present position in society but sometimes you can just go too far. 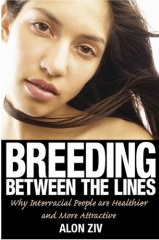 Author Alon Ziv's new book Breeding Between The Lines is being advertised as a very dangerous book and there are many people who might agree. 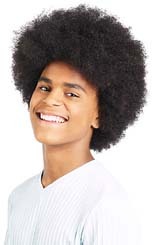 Alon says that mixed ancestry gives people better genes and stronger, healthier, better-looking bodies.